WASHINGTON -- The Smithsonian National Zoo is celebrating the birth of a critically endangered species. 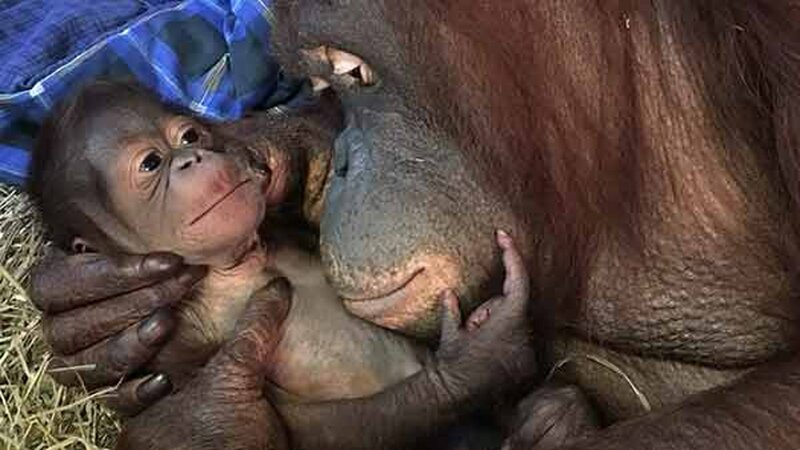 A male Borean orangutan was born at the zoo for the first time in 25 years, according to a press release from the zoo. 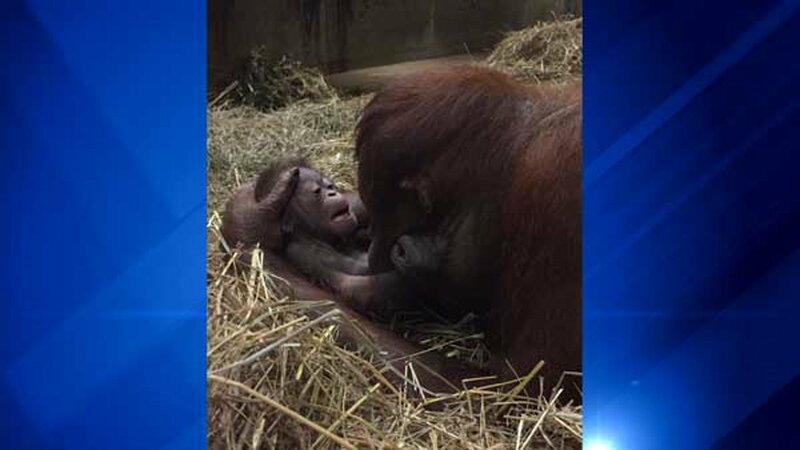 His parents, female Batang and male Kyle, became pregnant in January and Batang gave birth at 8:52 p.m. on Tuesday night. The zoo said both mom and baby appear to be doing well. 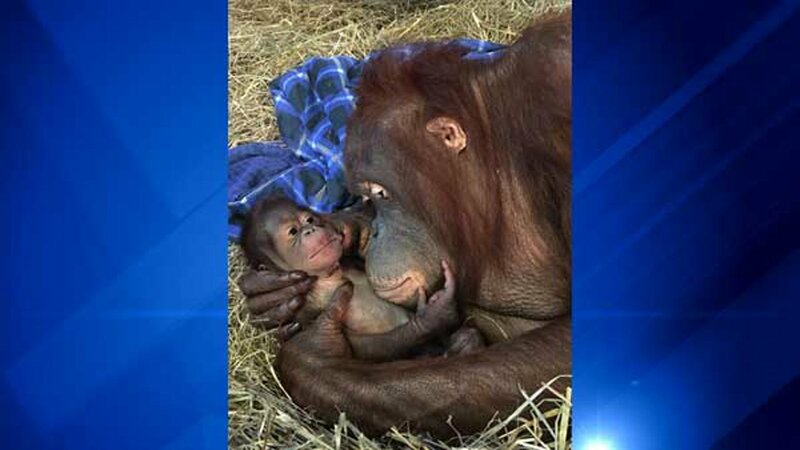 Zoo officials said they have prepared Batang for motherhood over the last three years by teaching her how to hold a baby upright, present it to keepers for bottle feedings and place the baby in a specially-designed box. According to the zoo, orangutans are native to Indonesia and Malaysia, where they are only found in the diverse forests of Borneo and Sumatra. Scientists estimate that in the past 75 years, the number of wild orangutans has decreased by 80 percent.